Last week we were able to attend the 2014 California Diversity and Leadership Conference in Garden Grove, California. At this conference, professionals gather to learn about, honor and are inspired by the recipient’s of the “California’s Most Powerful & Influential Women” Award. Successful women in business such as ABC News correspondent, Aditi Roy, head of Corporate Brand and Reputation at Visa, Inc., Jennifer Kuperman, and many more, are recognized for their accomplishments. 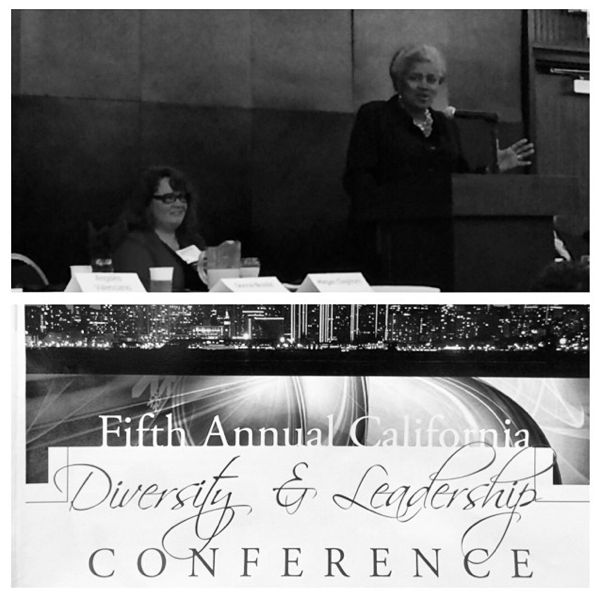 Veteran Democratic political strategist and one of the featured keynote speakers of the event, Donna Brazile, gave a thoughtful and empowering speech about diversity and leadership. She spoke of tolerance, understanding and inclusion. She encouraged her audience to move further toward diversity, allowing for more change and inclusion, rather than reverting back to previous ways. This session taught us about successful Latino leaders in Corporate America and their recent growth in today’s workforce. These top influential Latino professionals shared their knowledge on how to adjust economic and social arenas to incorporate the Latino community. This session was focused on recognizing and understanding the current multicultural workplace. It is important for companies acknowledge this mix of cultures and to deal with them appropriately both with employees in the workplace and clientele in the consumer market. Does your company prioritize reaching the Hispanic community? Honestly, engaging this audience can be vital to maintaining and growing your business. The impact of Latinos, especially in the realm of technology, will increase exponentially in the coming years. The ever-increasing group of Hispanic consumers are influencing the market and propelling companies to cater to their desires. In an article published by the Miami Herald, Ina Paiva Cordle discusses the growing Hispanic consumer market and the best ways to engage. It is crucial to consider and incorporate this community as you plan for the future. Latinos have established themselves in the mobile social media world and leverage it as a way to stay connected and share information. Companies have had to modify their approach to attract the Hispanic community by using technology and relatable cultural aspects. Utilizing the correct channels of communication is also essential to ensuring that your content is effective. Cordle states that Hispanics are “four times more likely to share branded content”, which can help your business considerably. Positively impacting the Hispanic community is becoming a trend for companies such as Google, Target and Sherwin Williams’, who have already made adjustments to include this demographic. 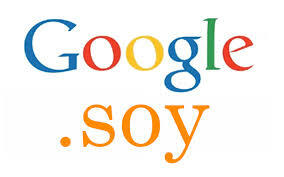 In fact, Google has made efforts to connect with Latinos using “Get your business con Google”, and they will launch a bilingual, bicultural domain “.soy”. Both mainstream and small businesses will need to make similar efforts to nurture the relationship with Latino audiences. “If Hispanics can determine the presidential election, they can definitely determine the future of technology,” said Eliana Murillo, head of multicultural marketing for Google. Here at La Voz Marketing we understand the power of the Hispanic market and offer our clients special expertise on reaching and impacting this influential community. To learn more, visit us at lavozmarketing.com.